When Sid hears dogs barking in his neighborhood, he wonders if they're talking to him. At school, Sid discovers that animals do communicate in lots of different ways, like using body language, making sounds, and barking! 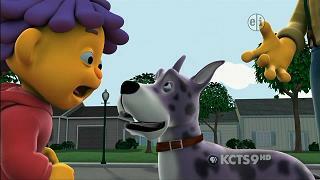 The episode features the introduction of Philbert, a dog adopted by Sid's Grandma.